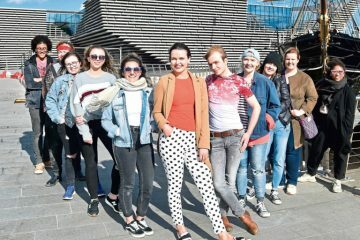 The MoonWalk takes place annually, with participants power walking a sponsored full or half marathon overnight wearing the event’s trademark, highly decorated bras to raise awareness and funds for research into breast cancer and supportive integrated care. 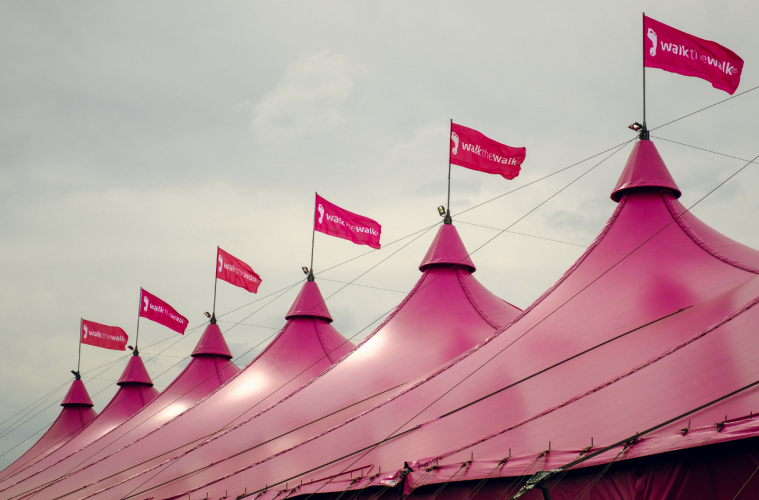 Losberger De Boer’s bespoke ‘circus’ tent structure provided 9,500sqm of space on Clapham Common, where the walk started and finished. Losberger De Boer also provided ancillary structures for the event; Alu Halls were used for the kitchen, volunteers tent, first aid and baggage areas, while Acropolis structures were used to house guests and press. 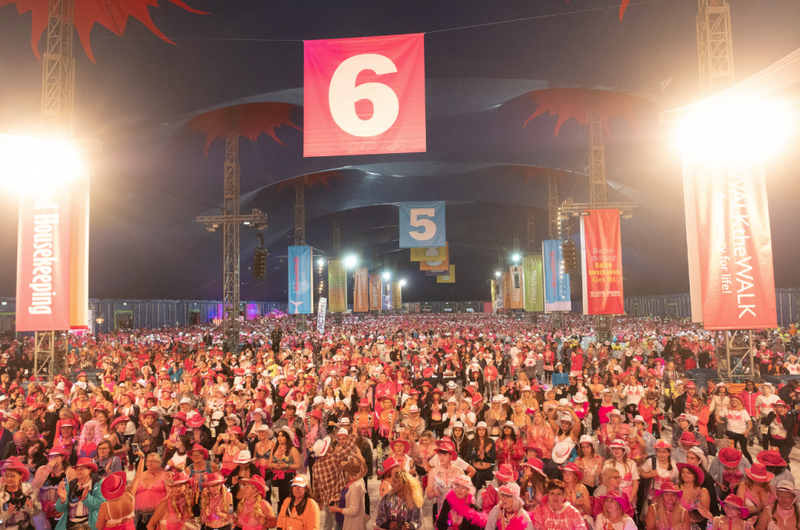 Nina Barough CBE, founder and chief Executive of Walk the Walk said: “Everyone who takes part in the walk loves the Pink Galaxy structure, and it is wonderful seeing the sheer scale of the pink tent rise out of Clapham Common every year. This year’s theme was ‘Wild West’ and the vibrant structure helped create a fun and exciting atmosphere for all our MoonWalkers wearing their glorious decorated bras, to gather and unite against breast cancer.